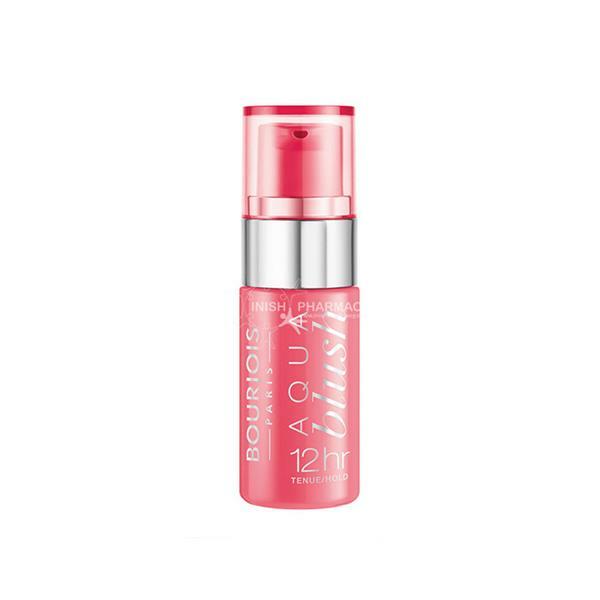 Bourjois Aqua Blush lasts for up to 12 hours. 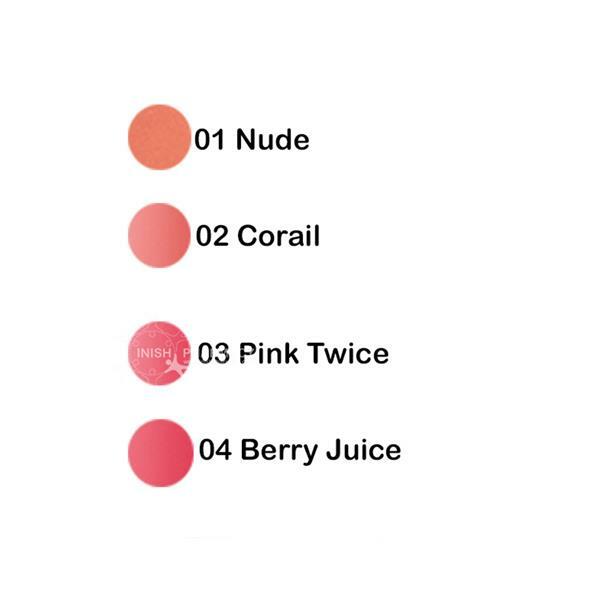 These blushes are lightweight and easy to blend and give a subtle colour. There are 2 beautiful colours to choose from.